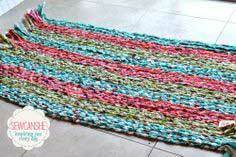 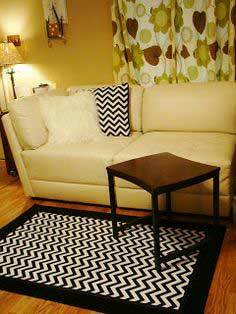 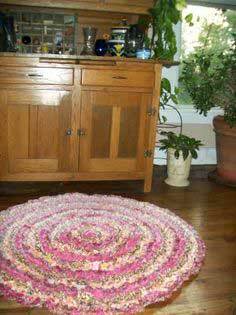 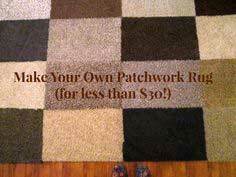 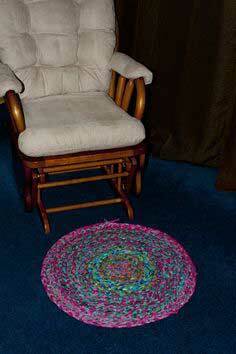 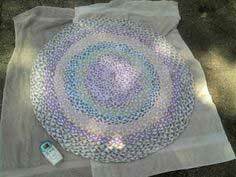 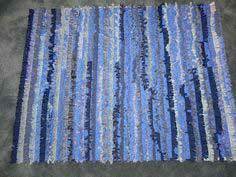 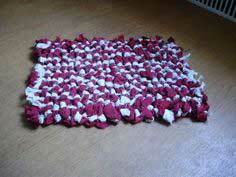 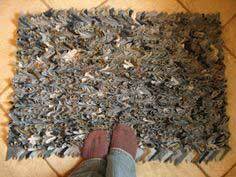 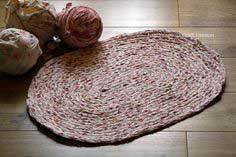 Why buy a run-of-the-mill throw rug when you can create a rug that's every bit as functional and is fun to make? 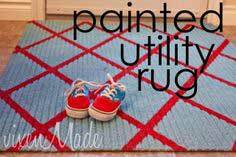 You don't need fancy tools, materials or skills when it comes to DIY rugs, and it's something that you'll use and enjoy every day. 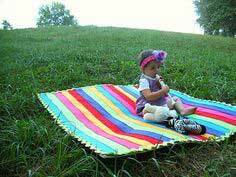 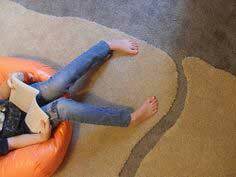 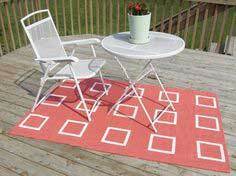 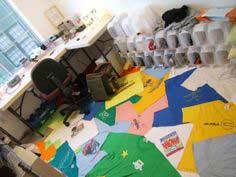 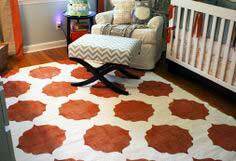 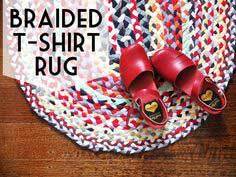 Whether you want a soft and cuddly rug for your toddler's room, a colorful accent to a decorator touch to your patio or a durable doormat, you'll find a pattern that's just right for you and your home. 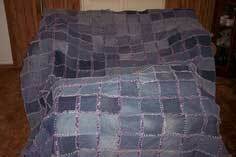 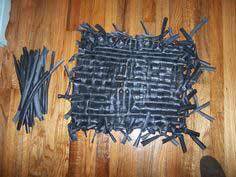 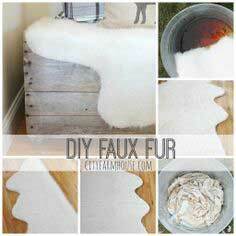 Suggested Fabrics: Faux fur, drop cloth, cotton, denim, oil cloth, canvas, felt, vinyl, sisal, rope, rubber tubing, repurposed t-shirts. 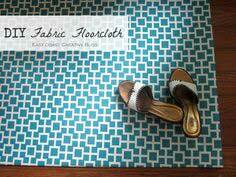 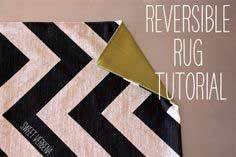 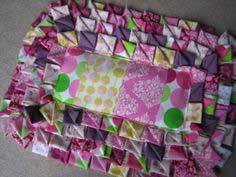 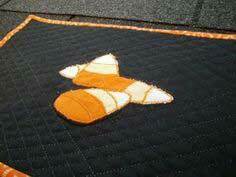 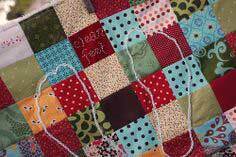 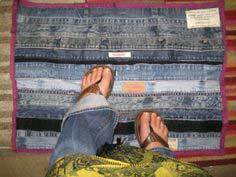 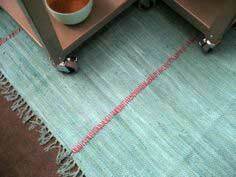 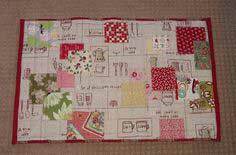 Quick sewing Rug Patterns. 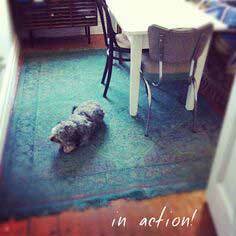 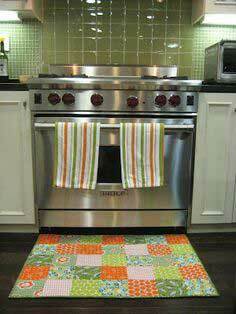 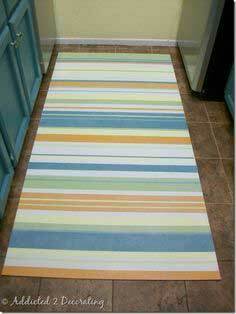 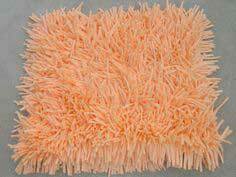 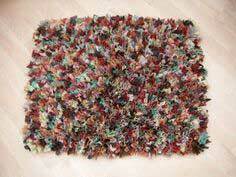 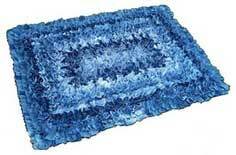 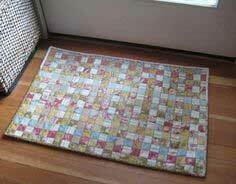 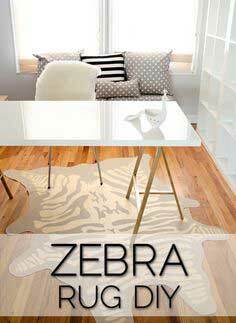 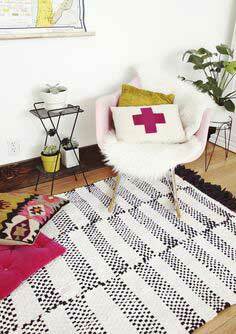 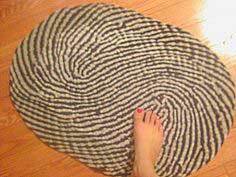 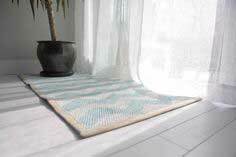 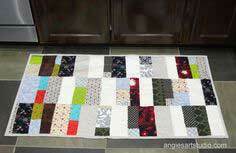 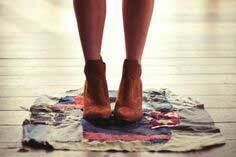 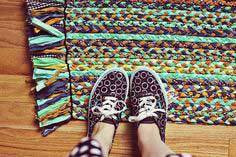 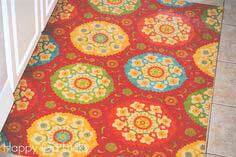 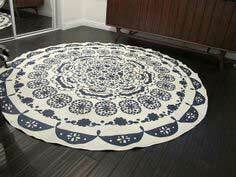 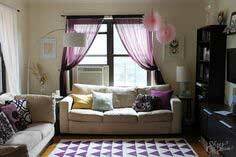 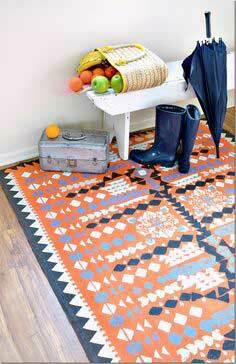 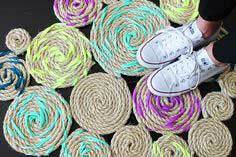 Throw rugs, scatter rugs, bath mats and kitchen floor mats are all the rage for adding color and texture to your home. 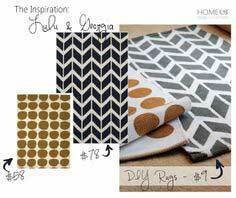 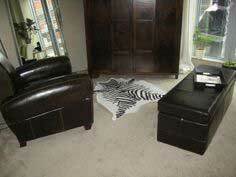 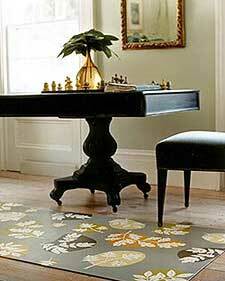 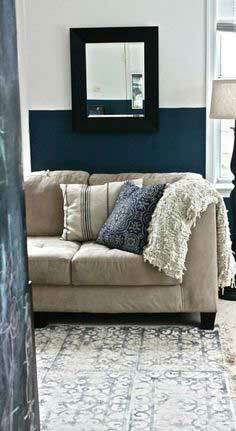 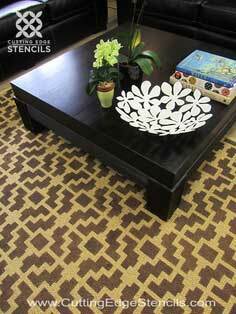 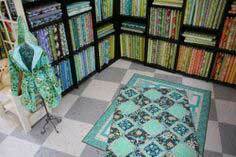 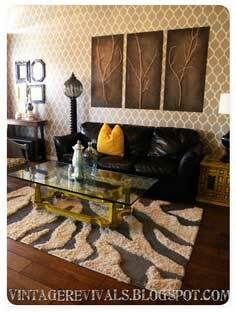 You'll find hundreds of DIY rug patterns for every room, style and material in this extensive collection. 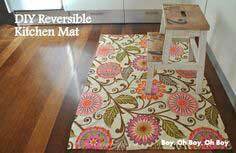 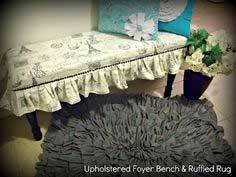 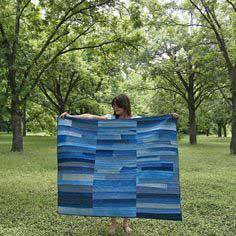 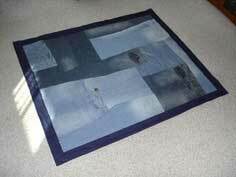 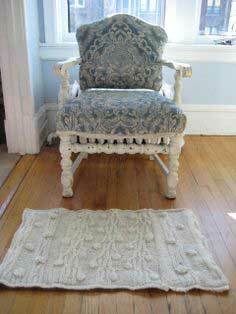 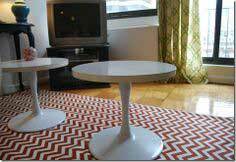 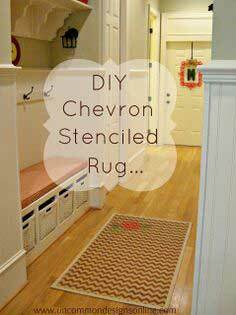 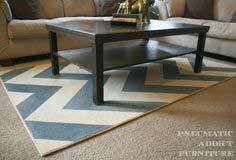 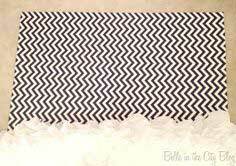 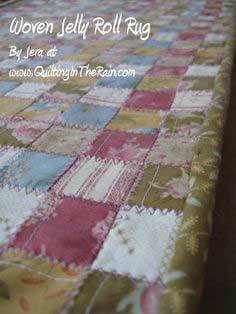 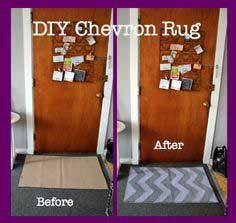 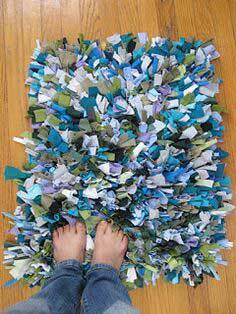 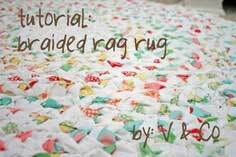 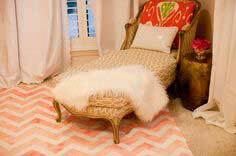 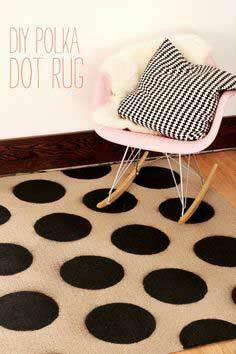 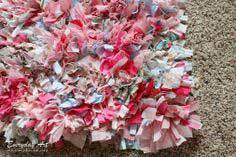 DIY Rug from Felt Scraps! 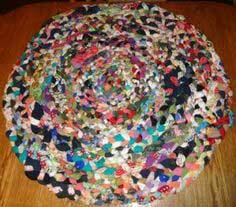 Turning circles with our Jelly Rolls!